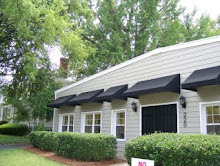 Dancers Unite offers dance classes for preschool age children in Charlotte, North Carolina. 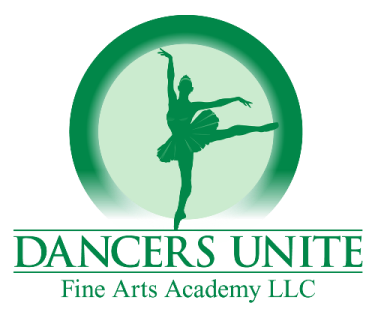 Dancers Unite’s preschool dance classes are combination dance classes combining ballet, tap, creative movement and tumbling. 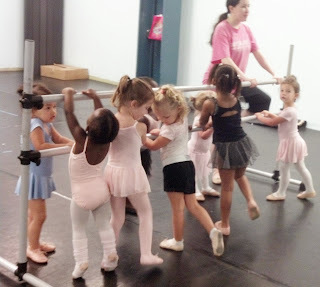 All our preschool dance classes are taught by the studio owners, using the Dancers Unite philosophy of quality dance instruction in a positive atmosphere. 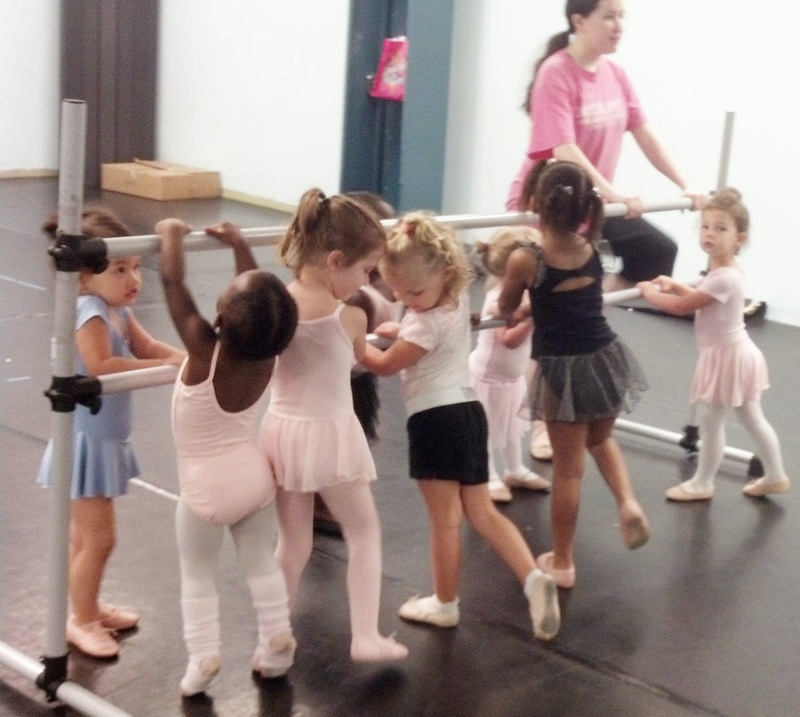 Our instructors are firm but nurturing, believing that our youngest students can learn basic dance and gymnastics skills in a happy environment. Please see our Preschool Dance Program Page for more information on our dance program for our youngest students. Also, if your child is 2 or 3 and has no dance experience, check out our one month Introduction to Dance Course, a great way for you to see if your child is ready for dance classes.